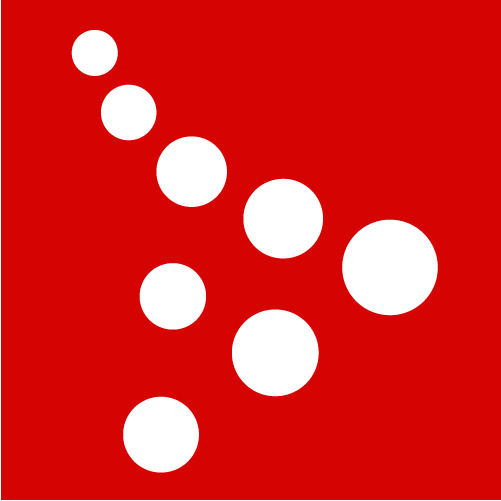 Keep up with the world! 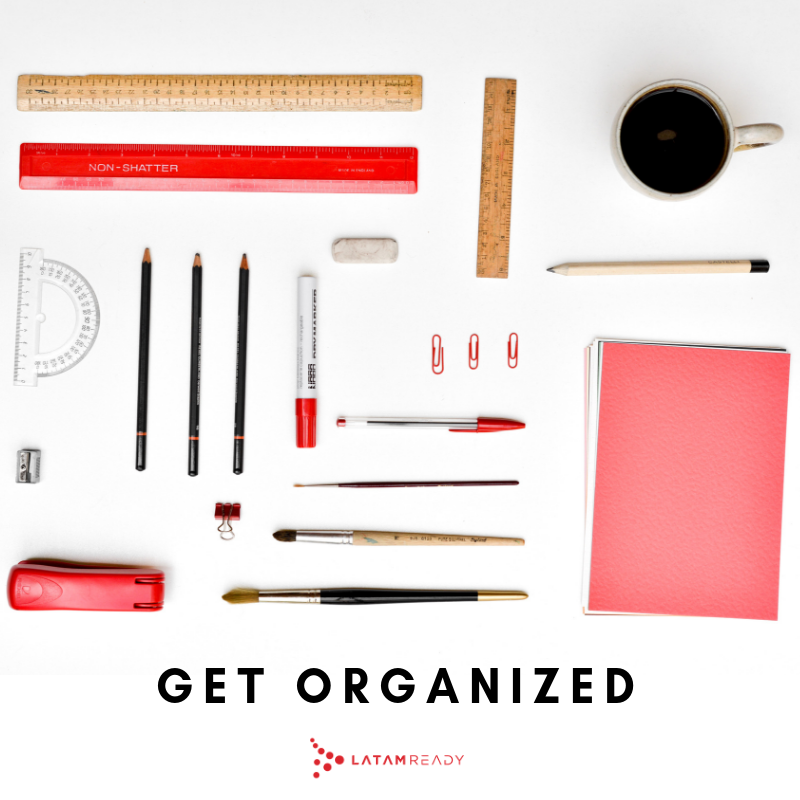 An organized system is a solution. 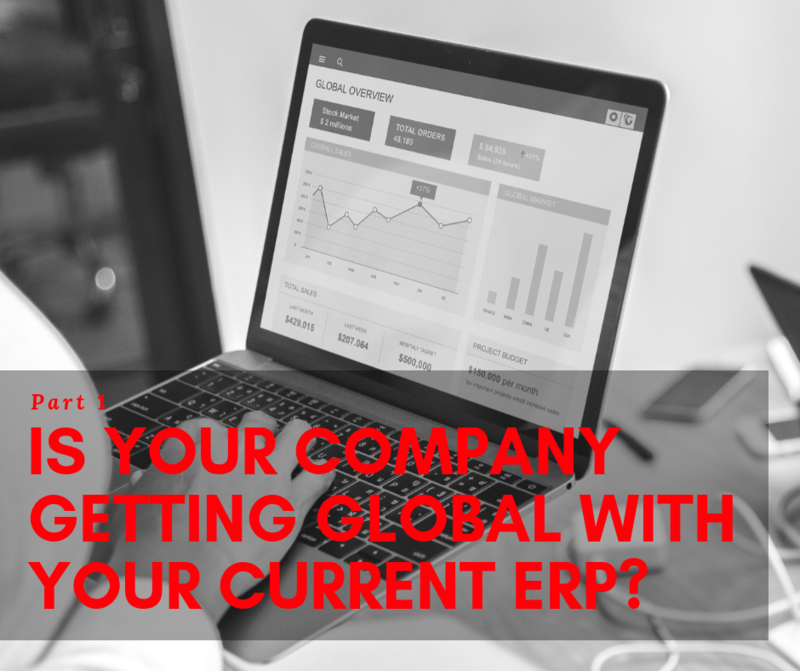 Is your company getting global with your current ERP? 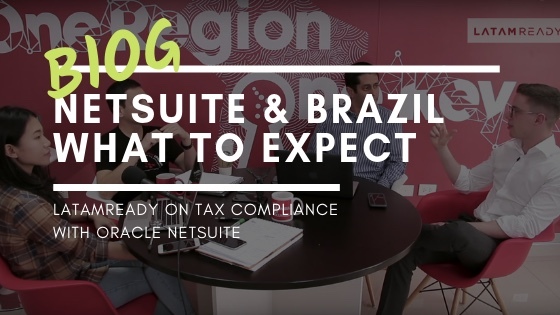 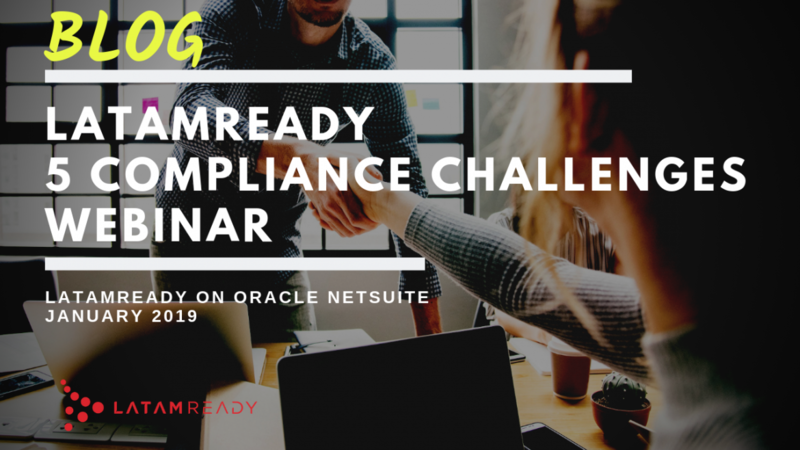 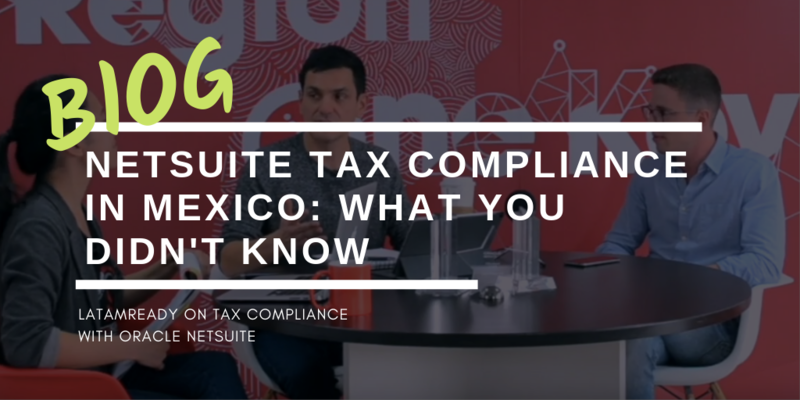 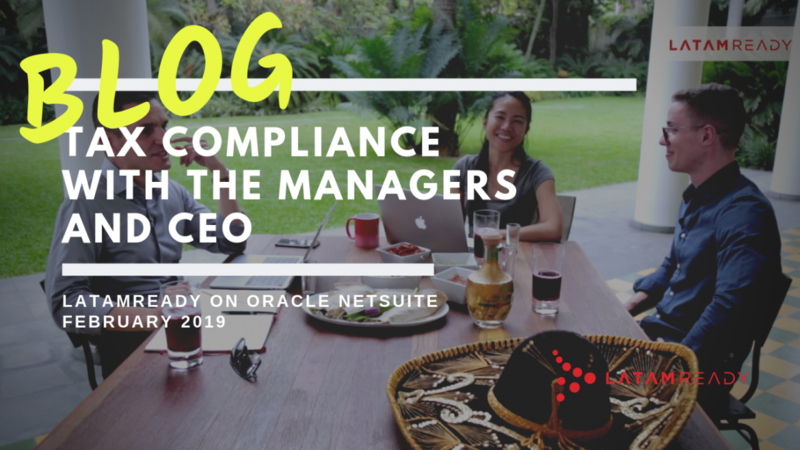 NetSuite SuiteWorld 2019 : Tax Compliance for Brazil, Mexico and more! 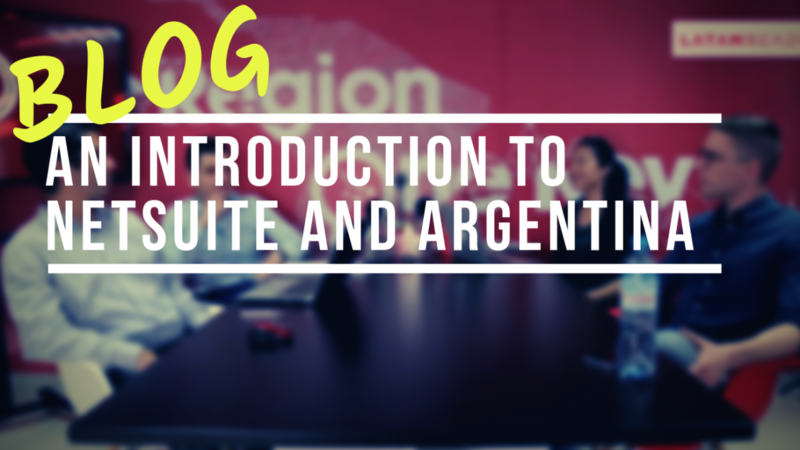 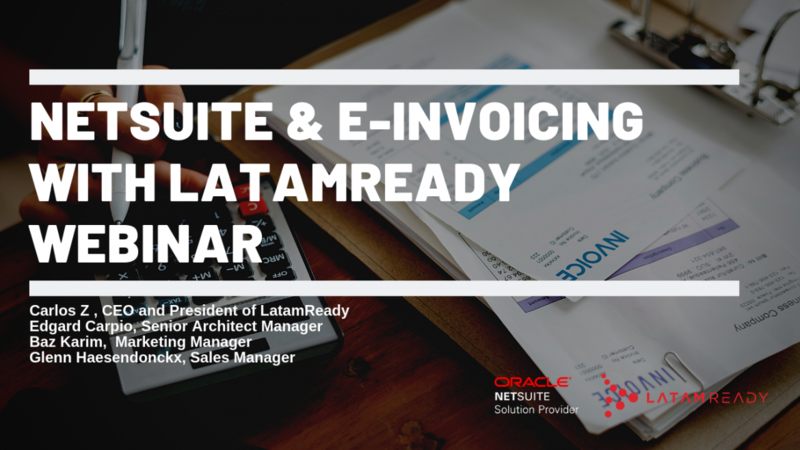 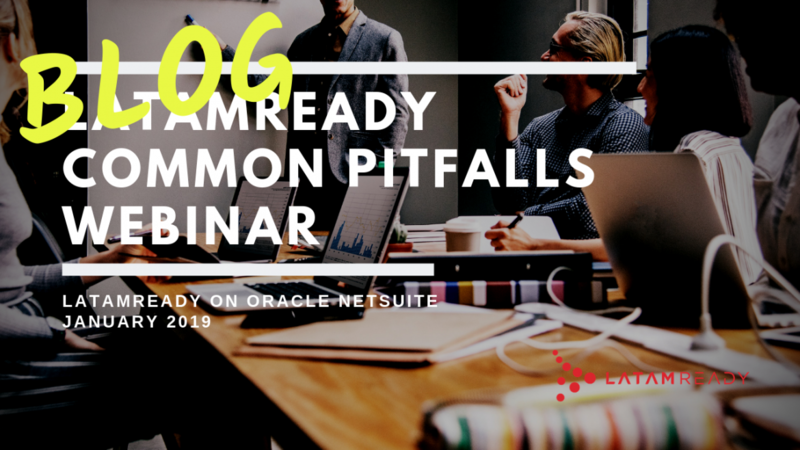 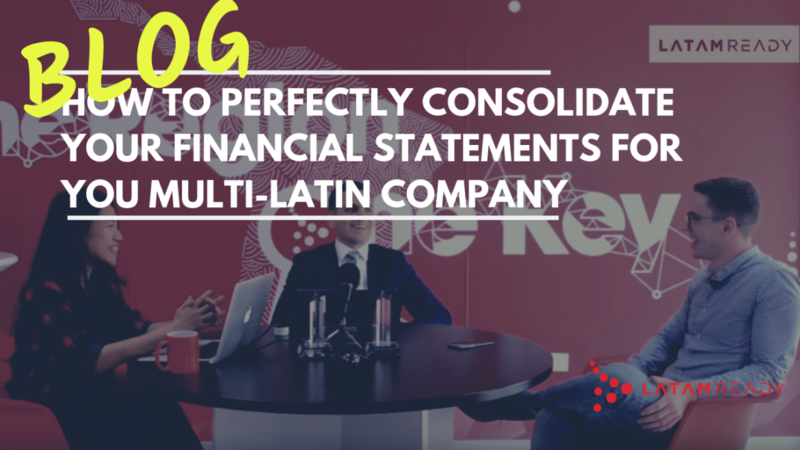 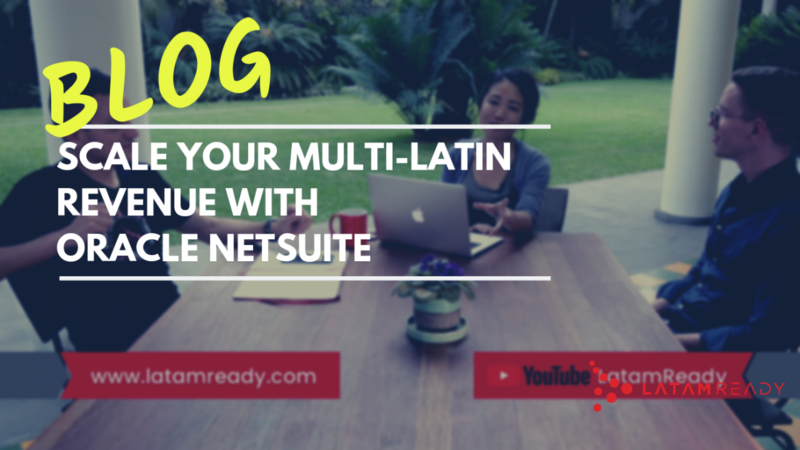 NetSuite MultiLatin Business: How to Perfectly Consolidate Your Financial Statements?